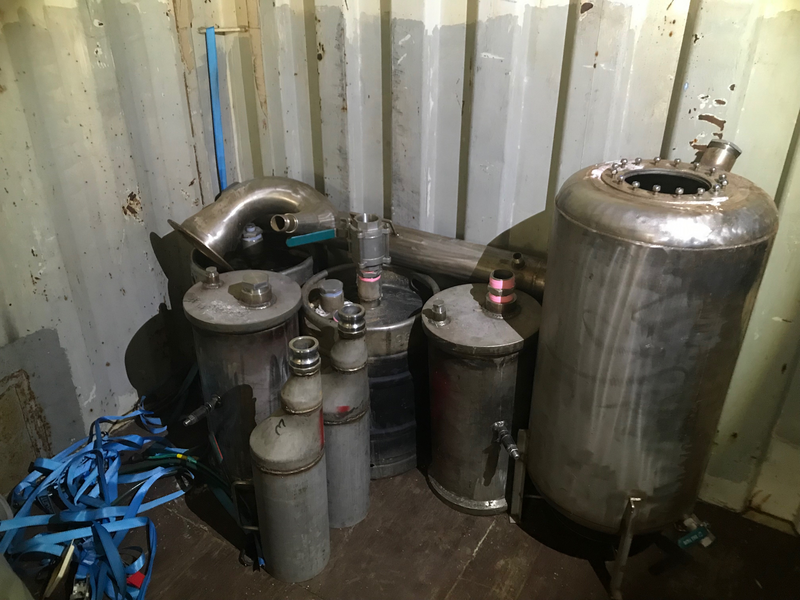 Police have today charged a 67-year-old Varsity Lakes man, an associate of the Hells Angels OMCG, with drug offences following the seizure of 12 kilograms of methylamphetamine valued at $1,440,000. On 11 April 2019, investigators from the Gold Coast Major and Organised Crime Squad (‘MOCS’) and the National Anti-Gangs Squad, Brisbane, comprising members from the Australian Federal Police (AFP) and Queensland Police, located the significant quantity of drugs following a search of a vehicle intercepted on the Gold Coast. Detectives intercepted the vehicle at Reedy Creek about 2.30pm. Following the seizure and subsequent search of the vehicle, police located the methylamphetamine concealed within the vehicle. It is believed the drugs had been transported from Sydney. Police then executed a search warrant at the Gold Coast address of a member of the Hells Angels’ Gold Coast chapter and seized computer equipment. 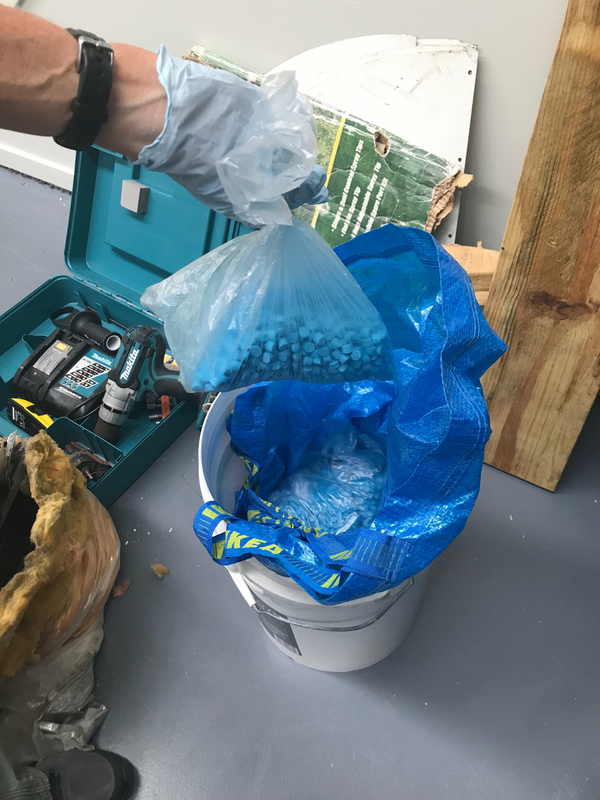 On Sunday, 14 April, detectives executed a search warrant at a Burleigh Heads address (linked to the driver of the vehicle) and located a large amount of equipment suspected to be used in the production of MDMA, methylamphetamine and cannabis. 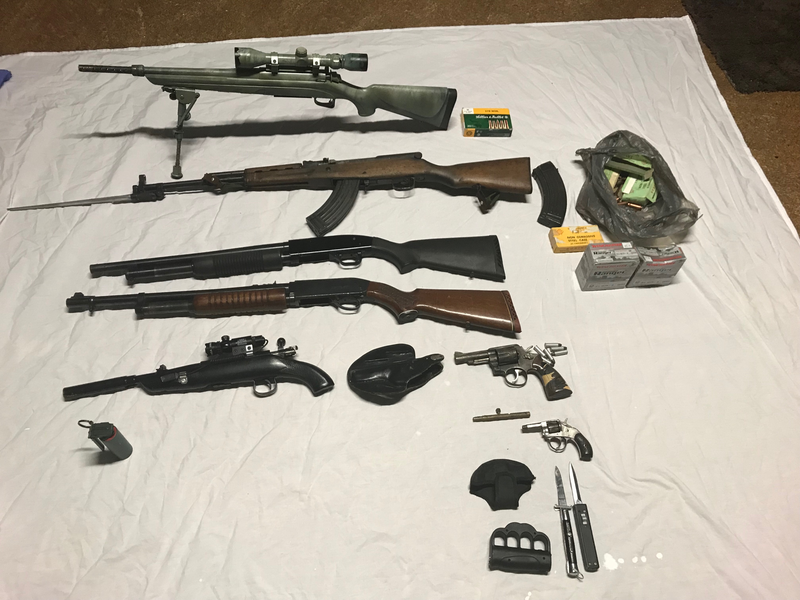 Detectives also located a stash of firearms, ammunition, a distraction grenade and a large quantity of dangerous drugs including methylamphetamine, MDMA and cannabis plants. Detectives also located paraphernalia from the Hells Angels OMCG, Gold Coast chapter. Today, the 67-year-old Varsity Lakes man was charged with possessing a schedule one dangerous drug, trafficking in dangerous drugs and possessing things used in the commission of an offence. He is due to appear in Southport Magistrates Court tomorrow (Wednesday 17 April 2019). Further arrests are likely. “Detectives from the Gold Coast Major Organised Crime Squad will continue to work with our partner agencies to detect cross border organised crime syndicates targeting the Gold Coast Community. “Together, we will continue to proactively target those involved in the illicit supply and production of dangerous drugs within our community,” Acting Detective Inspector Jacquelyn McLeod said. AFP Detective A/Superintendent Melissa Northam, National Anti-Gangs Squad, said the AFP will continue to work with its law enforcement partners to tackle organised crime syndicates attempting to bring illicit drugs into our communities.